You don't come across many Hummer's these days. When you do, it's best to seize the opportunity to make it your own! 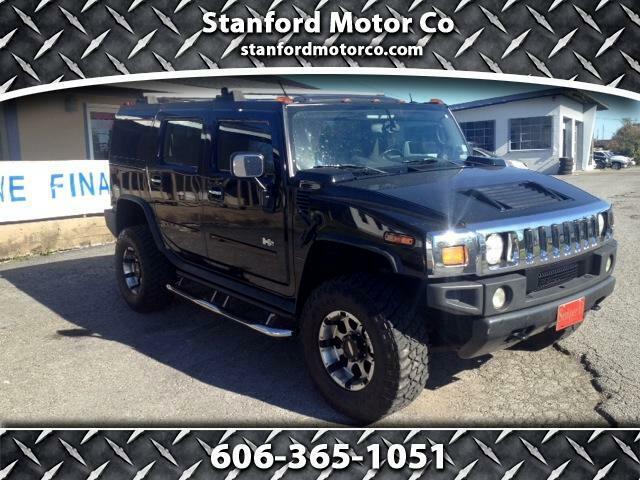 This Hummer has been taken very good care of and is one safe vehicle to put your trust in. Don't let it slip by, come check it out today!